Wanna Win $100,000? Compete in the Eternal World Championship 2019! Get your Eternal decks ready! Coming this spring, Dire Wolf Digital will be hosting its first-ever Eternal World Championship! 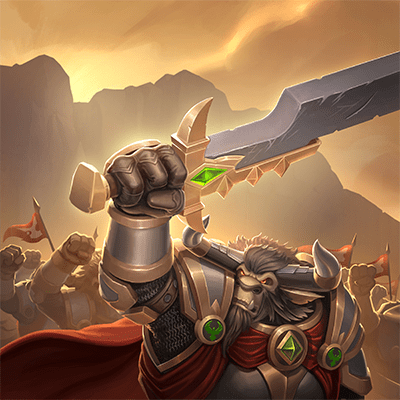 Eternal is Dire Wolf Digital’s turn-based strategy card game where players vie for the recently vacated Eternal Throne of King Caiphus. Pick a faction or design your own and compete against players all over the world on Steam, iOS and Android. Sixteen of Eternal’s best players will compete for a grand prize of $100,000. They will hold a series of Eternal Championship Qualifiers (ECQ) tournaments online starting in early November. Everyone can enter players will have their chance at in-game prizes and a $5,000 prize pool! Even if you don’t win, you still accrue ECQ points and can qualify for the end-of-season match. 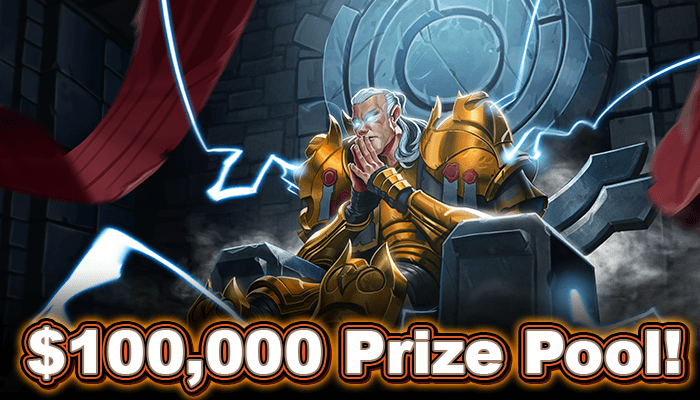 The 32 players that earn the most ECQ points will compete in an invite-only tournament, with two finalists earning their spots alongside the winner of the Masters Challenge at the Eternal World Championship. You can begin your journey to qualify by reaching Top 100 Master in Ranked or in Draft beginning this October.